Capture the smaller details can also be part of an Engagement photo session if desired. We never force anyone to do anything they don't want to, that would be unfair. 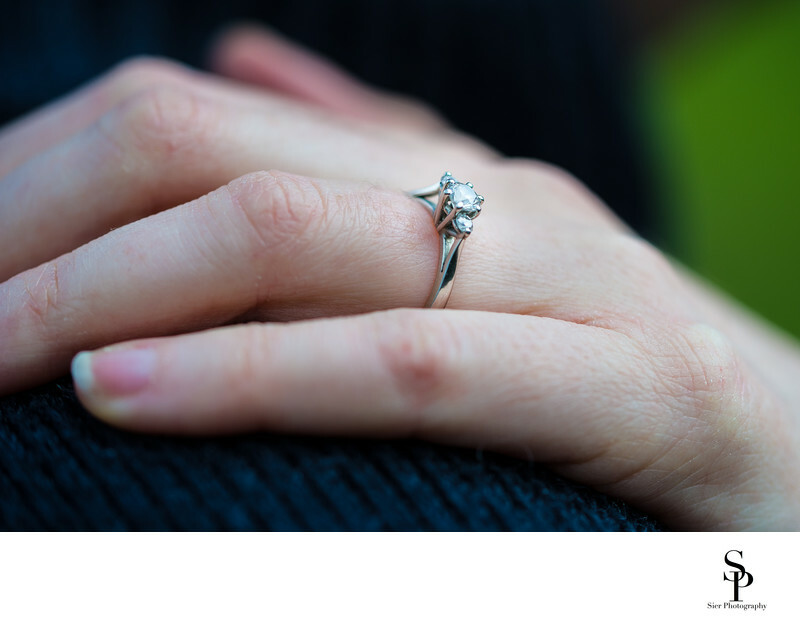 Engagement rings can cost hundreds to thousands of pounds so it is well worth capturing them for posterity. 1/640; f/3.8; ISO 200; 90.0 mm.